Whilst visiting Canberra, Riley encounters a very jumpy kangaroo that is frantically searching for something she’s lost. Bounding around the iconic sights of Canberra, can this roo finally find what she’s been looking for? 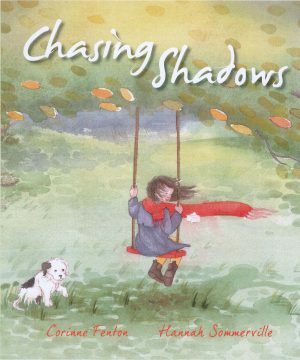 Tania is an author of both adult non-fiction and children’s books. 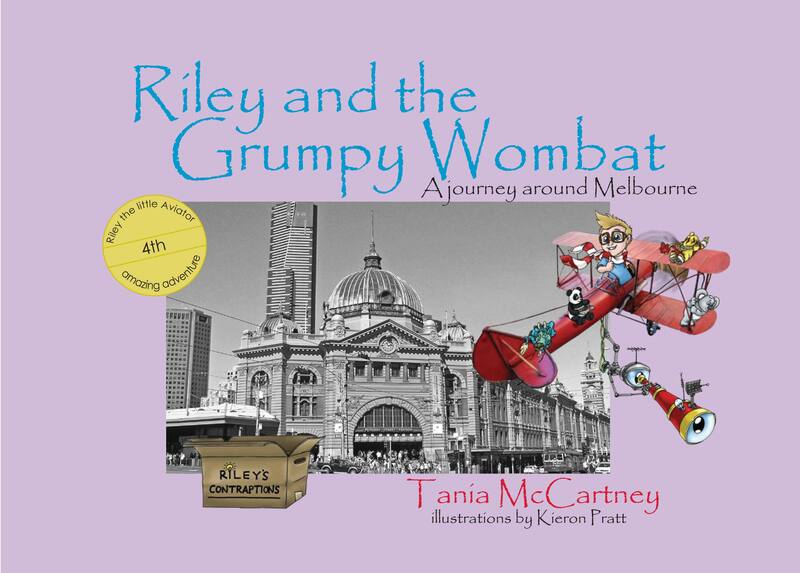 She is the creator of the Riley the Little Aviator series of travelogue picture books, and her latest books include Riley and the Grumpy Wombat: A journey around Melbourne,..
Kieron Pratt is as colourful as his illustrations. He has a great sense of humour and is a ‘behind the scenes’ kind of person who would prefer to have his illustrations speak for him. Kieron was born in Melbourne and.. This is the fifth book about Riley who visits all the Capital cities of Australia in his red plane with his companions. The series features photographs of each city attraction taken by Tania McCartney with the illustrations by Kieron Pratt of Riley with his plane and the characters in full colour, added to the foreground. This unique style of presenting illustrations and photography together is clever, eye-catching and unique. 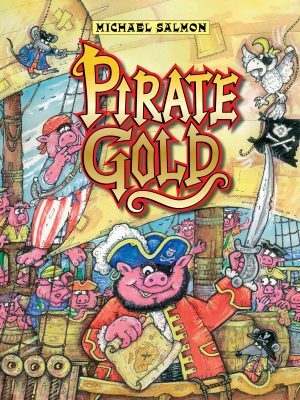 These books are ideal for promoting tourism as they reveal significant sites for visitors, with the element of Riley and his adventures to excite and entertain children, while drawing their attention to, and educating them about the significant sights. On the lawns of Parliament House, Riley and his friends see a kangaroo shooting like a basketball towards a net, from one end to the other. They must find out why. They follow the roo over Commonwealth Bridge where she dodges through traffic and pedestrians. Below Black Mountain Tower Riley loses sight of the frisky roo but sees her rocketing over the Tower. The jumpy roo makes her way past the Rock Garden in the National Botanic Gardens, past the National Zoo and Aquarium where Riley calls out to her through a loudspeaker. Why is she going so fast? After a tour, for she’s now equipped with a cap, a map and a water bottle, roo catapults from a cannon at the War Memorial. She seems to be in a terrible hurry as she skids across the water at Lake Burley Griffin. The animals hang upside down holding signs that offer help. A speedy visit to the National Library is followed by a fast pass around Questacon, through the Portrait Gallery and around the National Gallery of Australia. This roo appears to be on a mission. Her stop for a cappuccino at a café at Manuka makes her even more jumpy, for she pushes on non-stop over Old Parliament House, across the lake and right to the centre of Commonwealth Park amidst the flowers where she finally finds ‘what she’s been looking for’. ‘Riley was sitting in Parliament when the thumping first began. And so begins another adventure for Riley and his little red plane (and assorted friends). 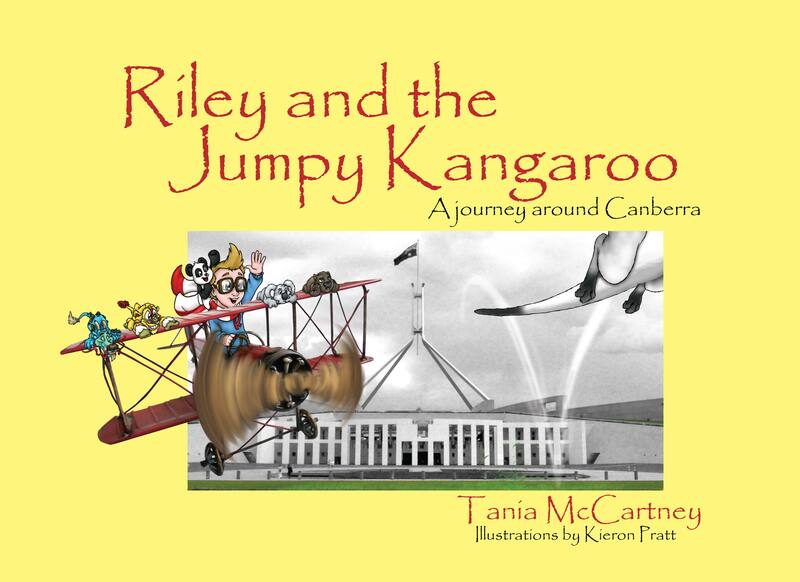 There’s no doubt that Riley is quite the dare-devil, and he has to be in this jumpy tale as a crazy roo almost comes a cropper with a shopper, is catapulted from a canon, and after a particularly strong shot of coffee, bounces off Old Parliament House. 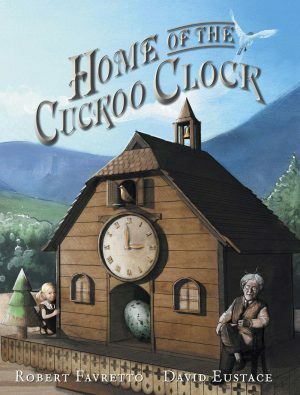 McCartney’s use of alliteration and word play is a joy to read aloud, but what sets this book (and others in the series) apart is the illustrative style. Black and white photographs of Canberra’s landmarks are overlaid with busy, coloured graphics of Riley and his madcap menagerie to stunning effect. Children of all ages will love Riley’s adventures. 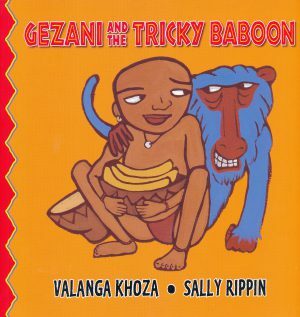 The stories are brief enough, and the illustrations bright enough to engage a pre-schooler’s short attention span, while the humour in both language and pictures will keep older kids enthralled. Who knew learning stuff could be so much fun? Kieron Pratt is a Canberra based illustrator and cartoonist. He has worked for an animation company and illustrated several children’s books. Recently he was commissioned to redesign the maps for the National Zoo.